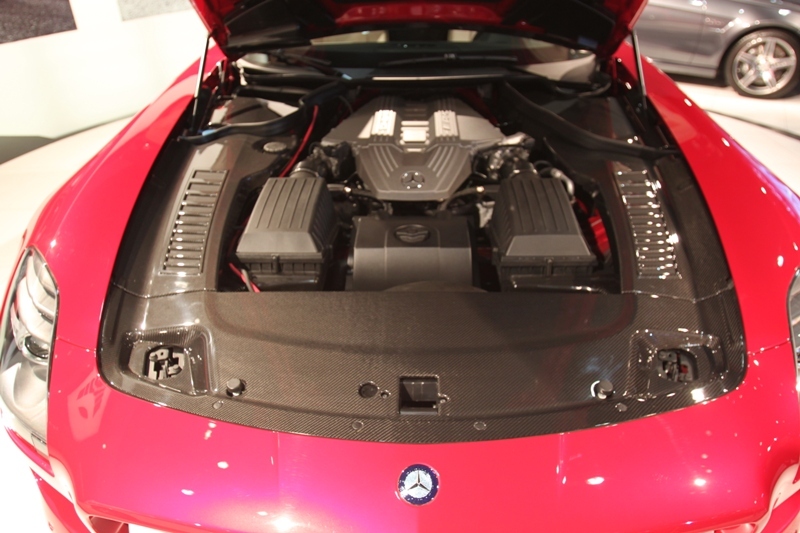 The list of reasons to go to the 2009 LA Auto Show was slightly shorter this year. 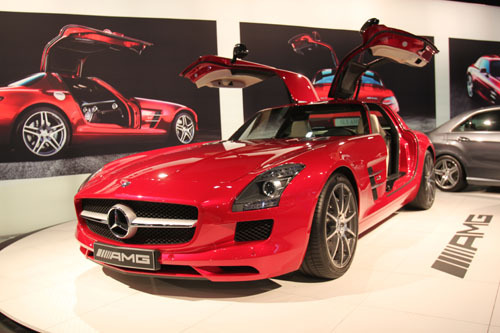 However the new Mercedes Benz AMG SLS Gullwing definitely had a high ranking spot on that list. There was only one on display and we couldn’t sit in it but that didn’t matter. Simply standing before its glistening rays of awesome was more than enough. Before I left the exhibit I flagged down Greg Clark who is the product manager for Mercedes Benz and Maybach to get some more info on the SLS and to inquire about a possible Black Series in the future.